By teaching soft skills and the English skills needed for a successful career, these classes will help support newcomers with lower language benchmarks find entry level jobs and improve their job retention and satisfaction. Each new CST program will provide insight on Canadian workplace culture and help clients to build soft skills that will result in a more productive workplace. 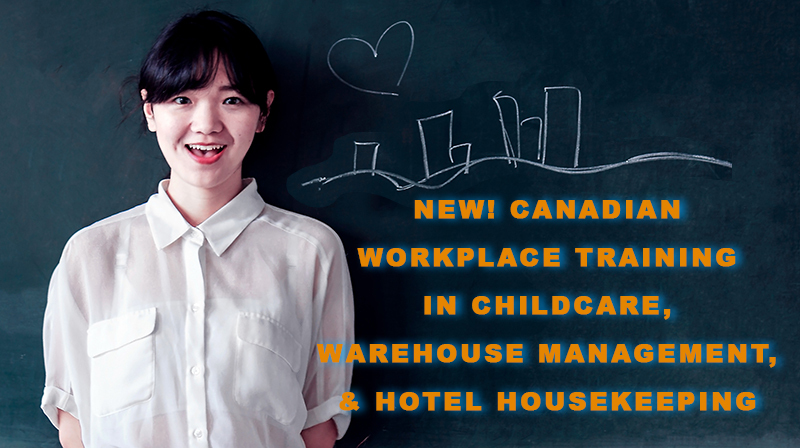 This will be done by introducing listening, speaking, reading and writing English related specifically to the student’s chosen career in childcare, warehouse management, or hotel housekeeping. Clients will receive over 200 hours of part-time in-class training and job search support, as well as post-employment mentoring support. If you are interested in applying for one of these exciting new programs, visit the registration page on our website.